I am an English teacher. I love my job and wish to make my class more exciting. I am glad to join you and thank you very much for what you all have done for this site. 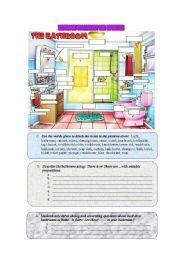 I came across this picture from Teachers´ magazine and I made this for my students to practice the bathroom vocabulary with there is/are and prepositions. This really works. I hope you will enjoy it. 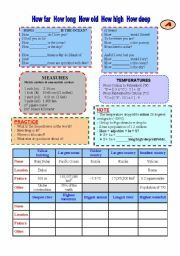 HI All, I made this set to help my ss practice using SO, TOO, EITHER, NEITHER and short disagreement respons. Activity instrucion is on the 3rd page. The pictures were collected from the internet, mainly from fotosearch.com. I hope this can be helpful for you. Thank you! 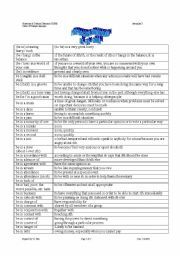 Hi All, This is my 3-page preposition collocation of IN in this structure TO BE + IN + NOUN. e.g. be in debt, be in a jam, ect. which I have collected from the internet and Oxford dictionary. I think that this will be useful. 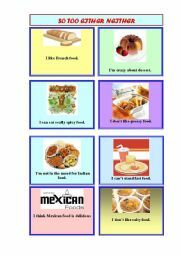 You can sort out common phrases to give your students and put up activities to help them use these phrases.